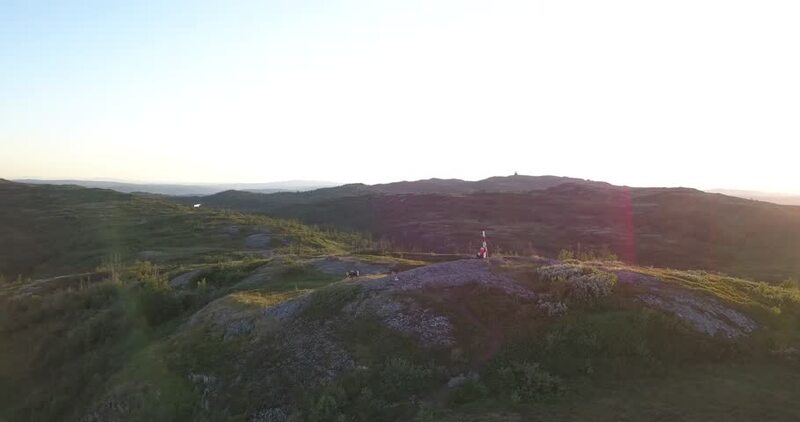 Woman enjoying sunset with wild sheep on mountain. 4k00:12 Waterfall in Korea and mountain range with visible silhouettes through the morning colorful fog.Korean landscape In the morning on the mountain. 4k00:11Aerial view of autumn foliage at the mountains in Yamanachi Prefecture, Japan.